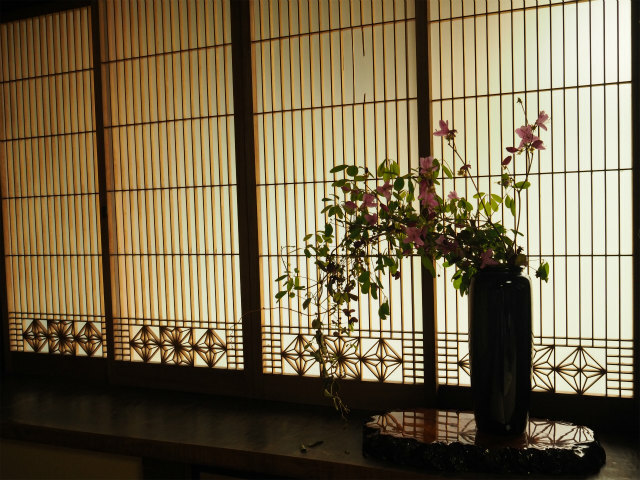 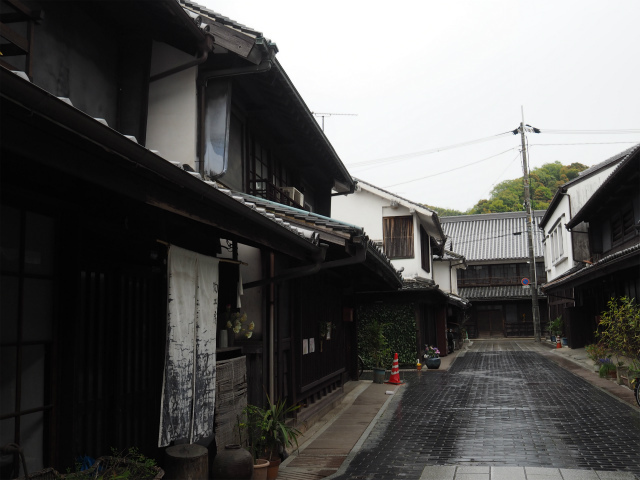 3 Comments on 霧雨にぬれる竹原，再訪　/ I revisited Takehara in the misty rain. 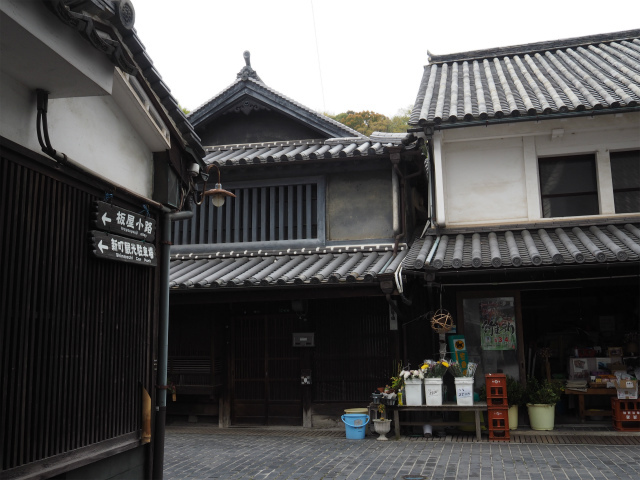 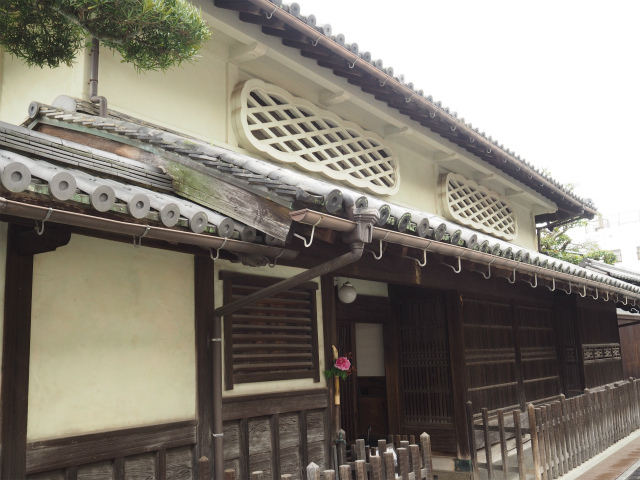 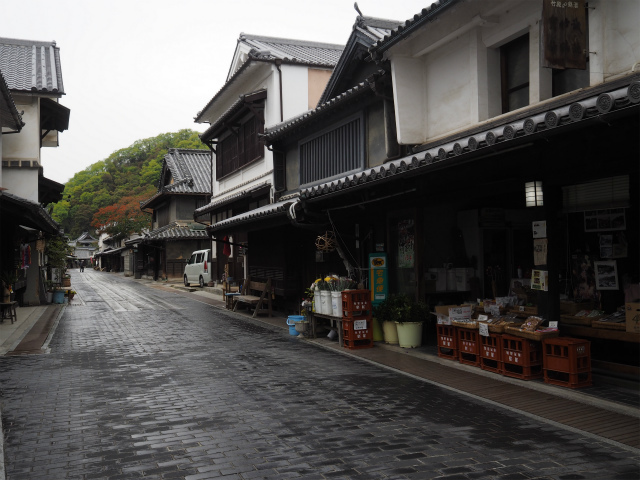 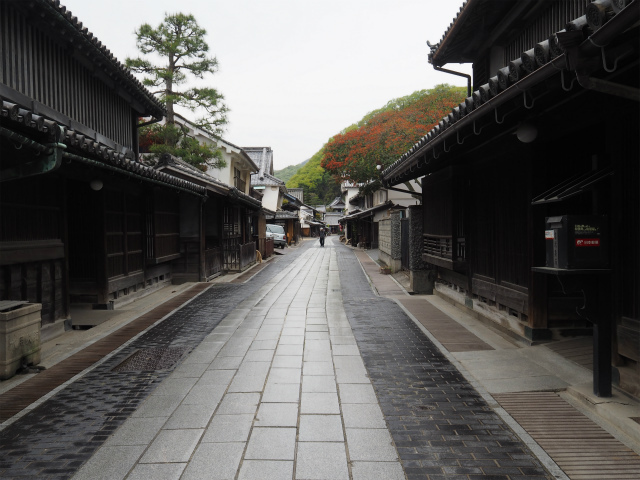 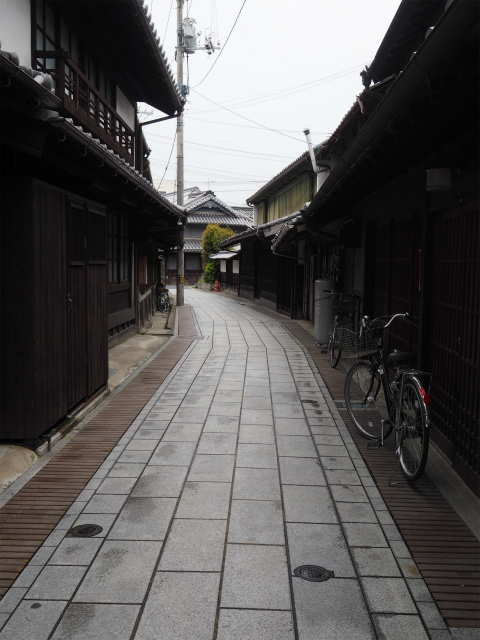 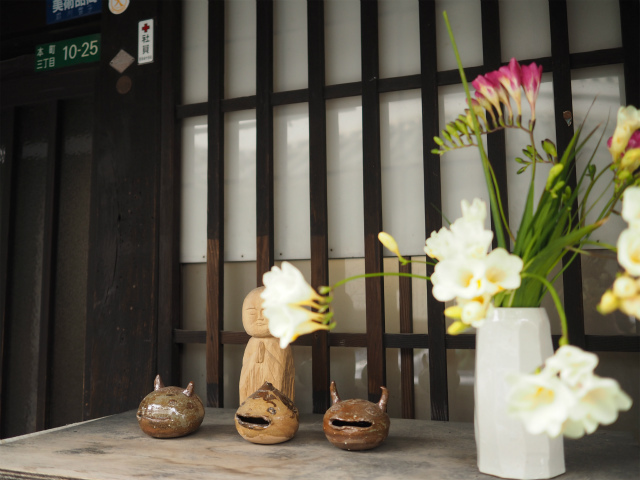 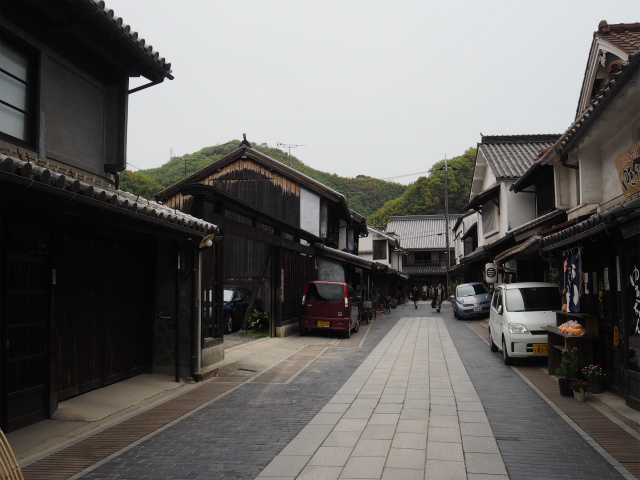 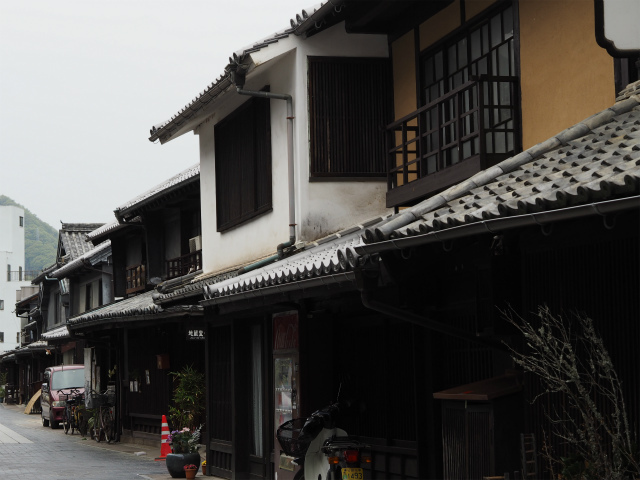 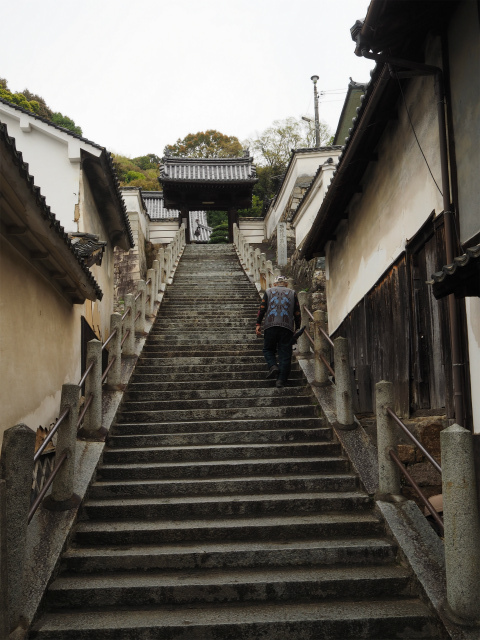 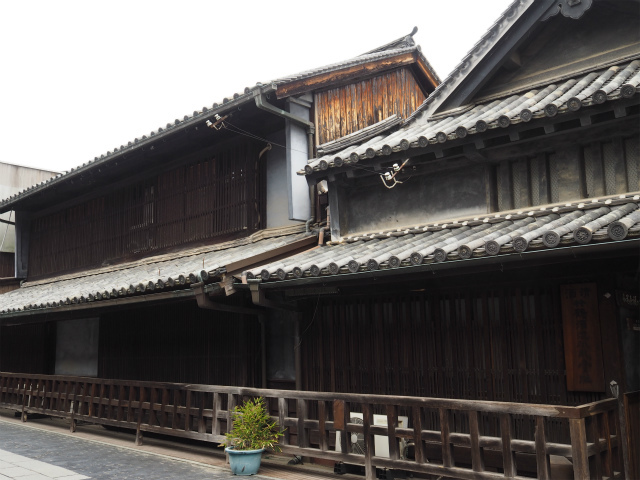 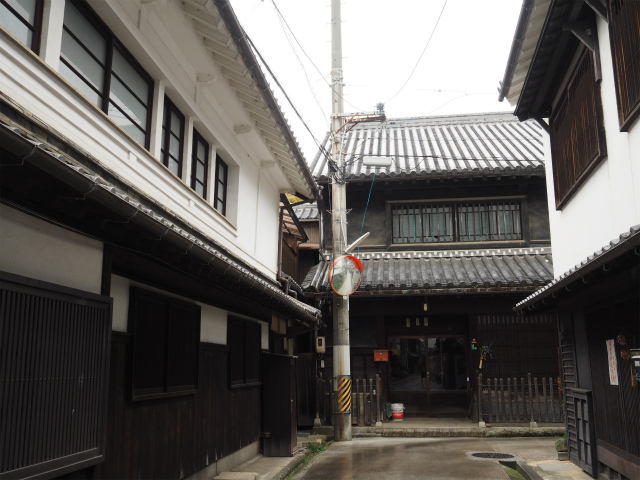 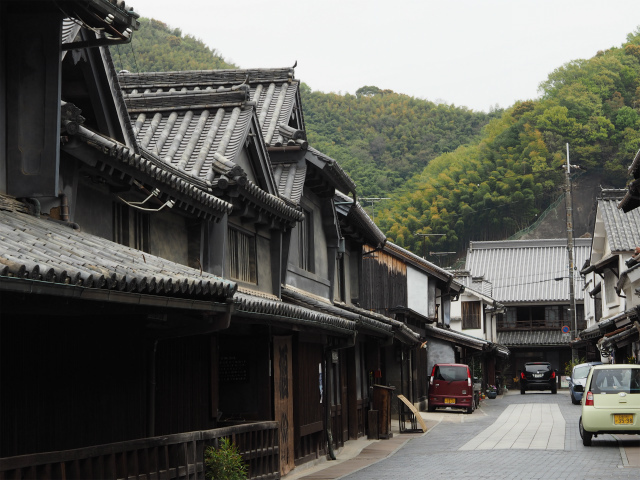 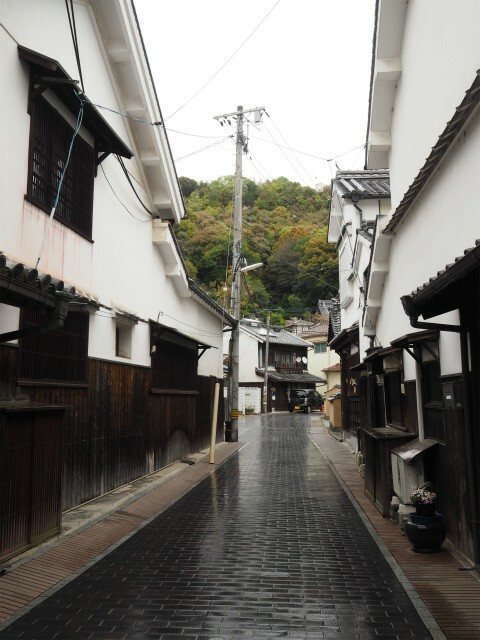 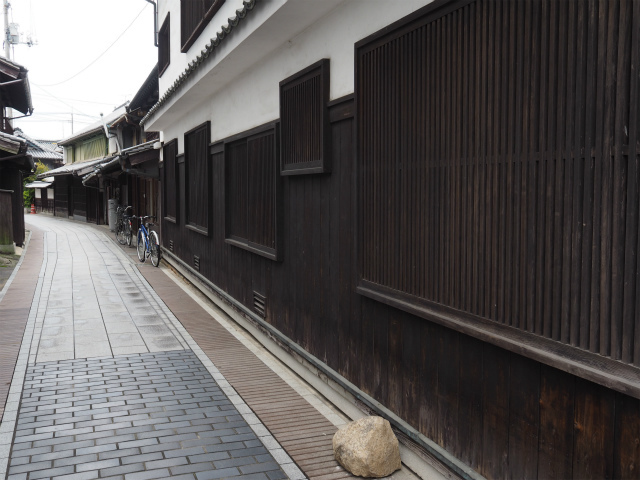 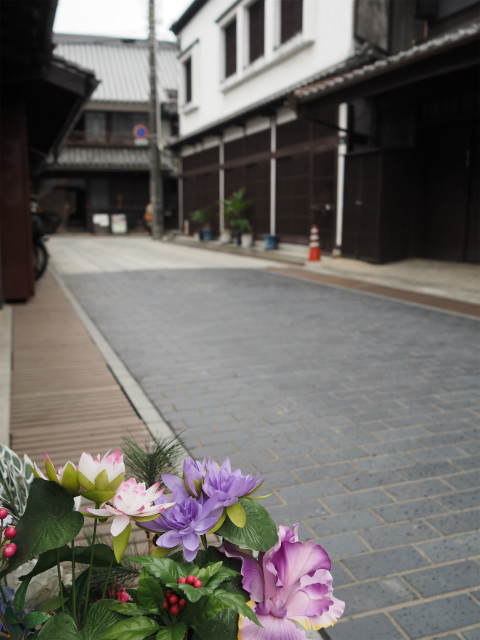 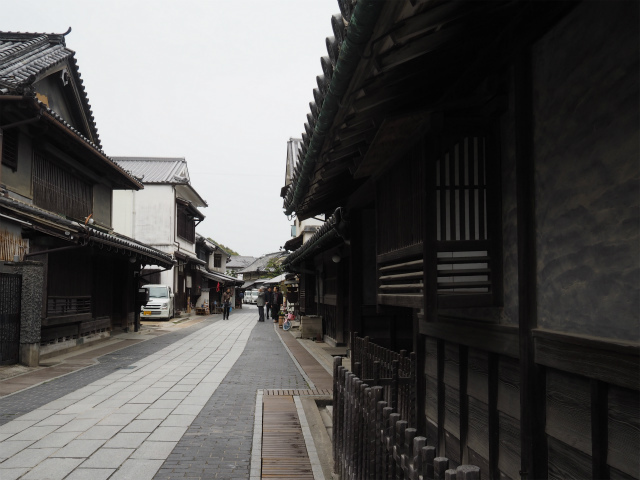 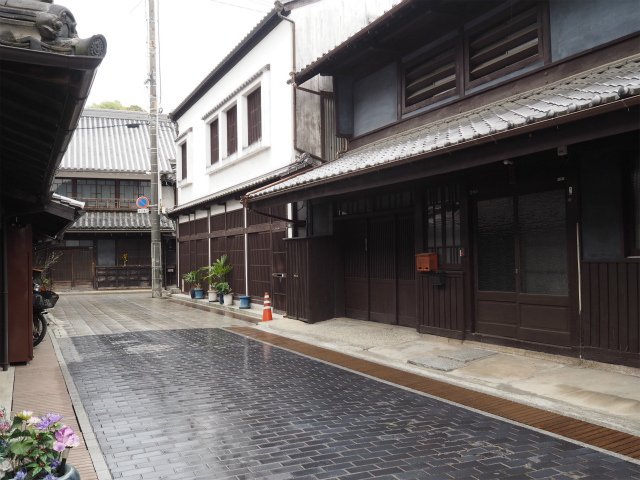 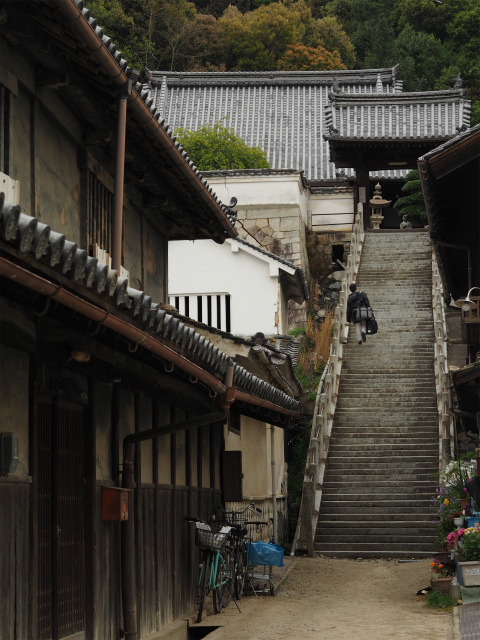 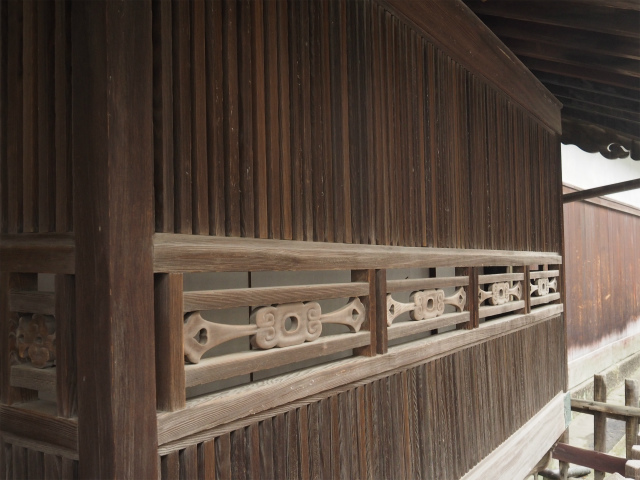 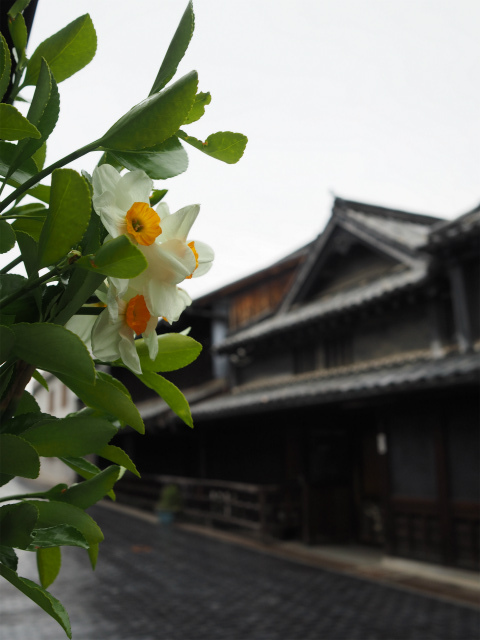 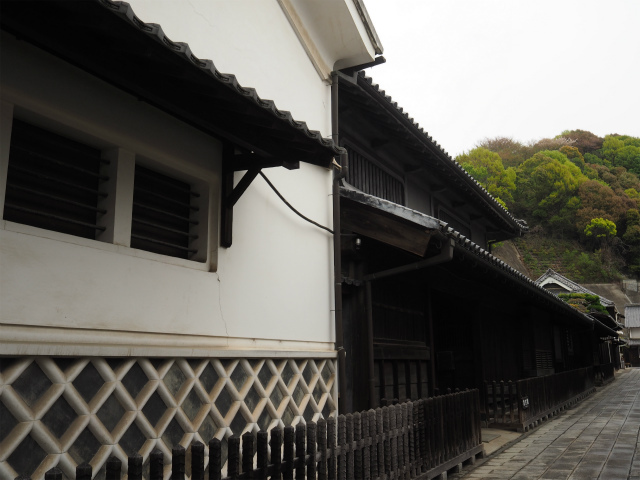 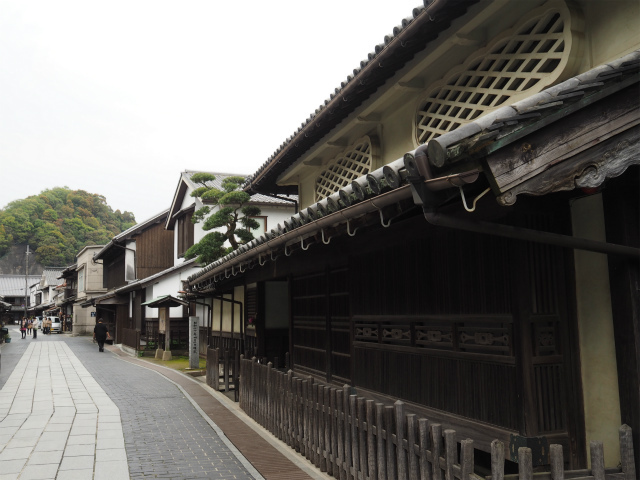 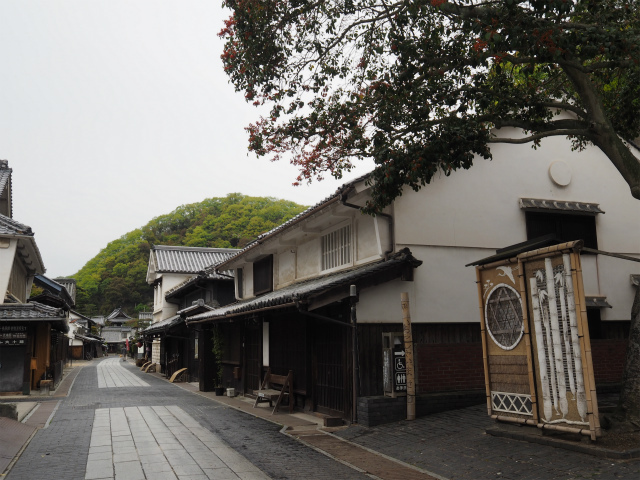 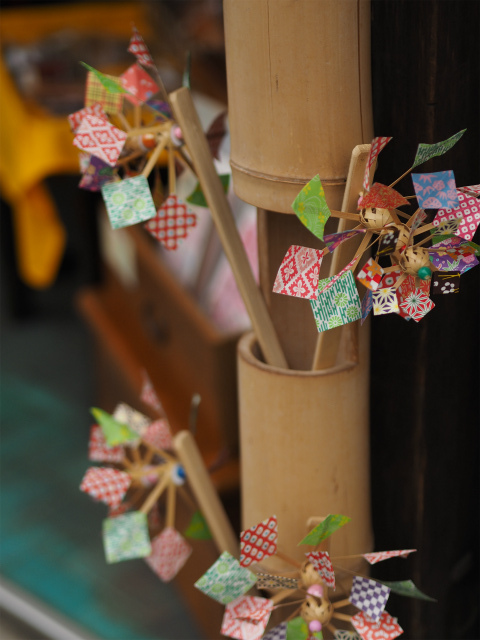 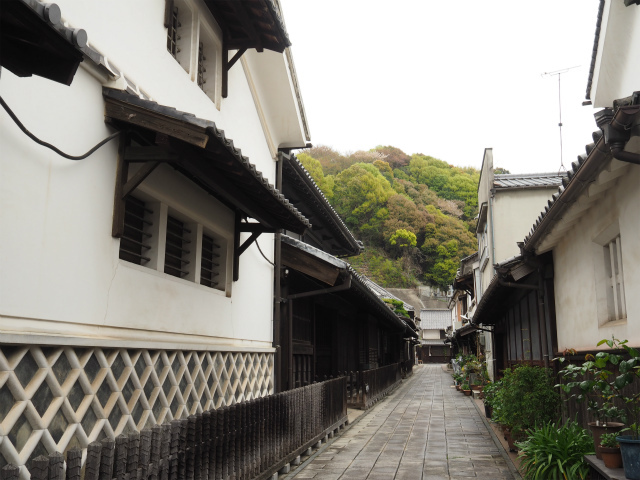 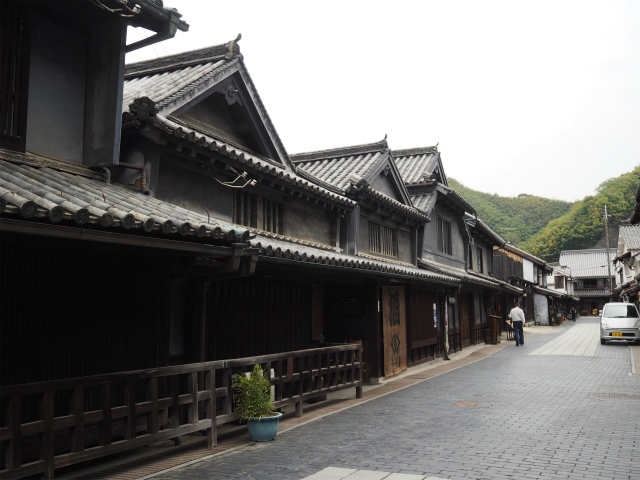 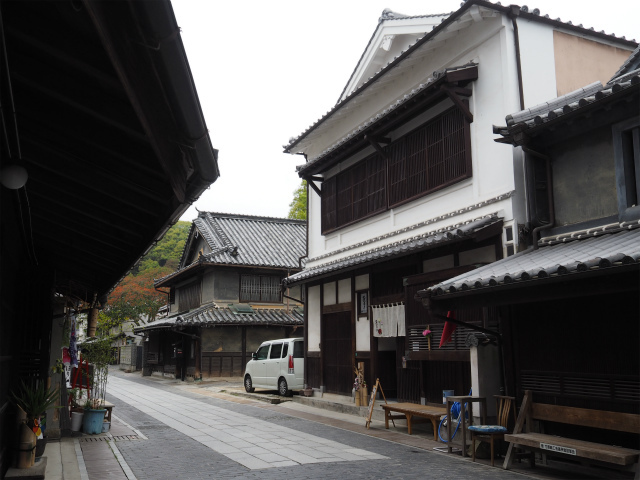 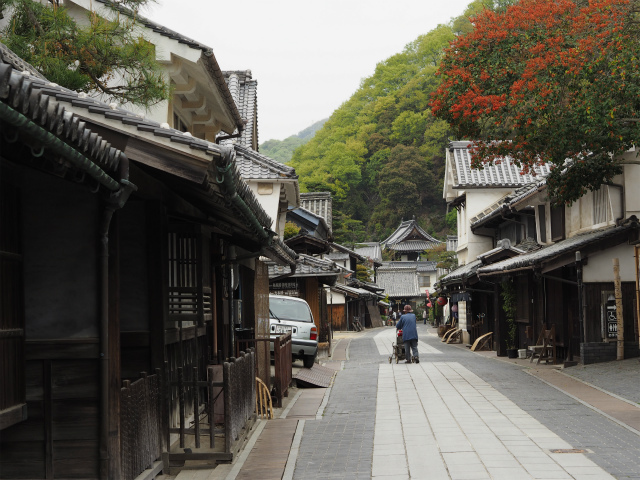 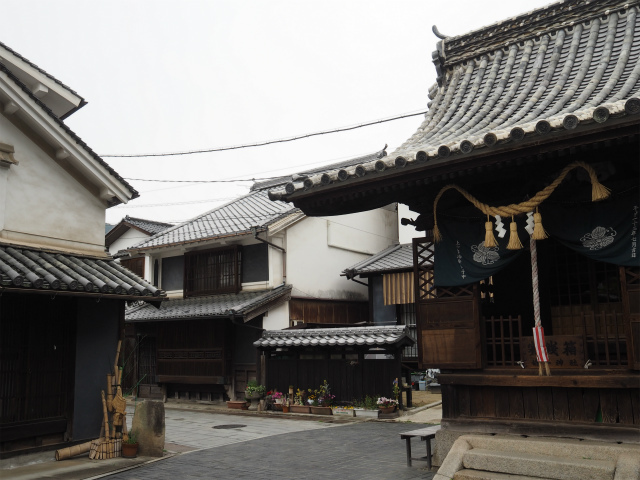 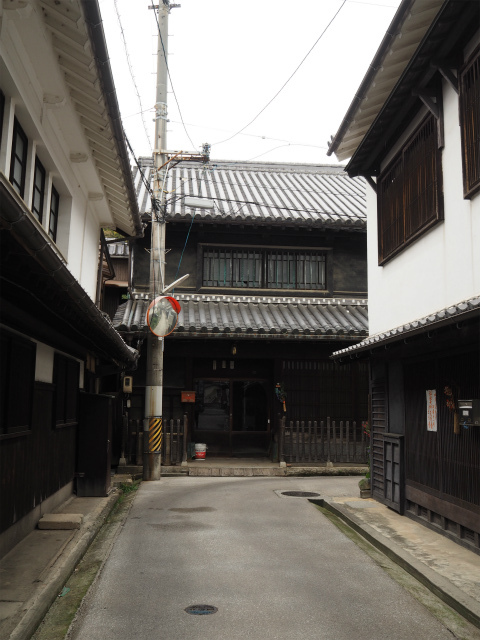 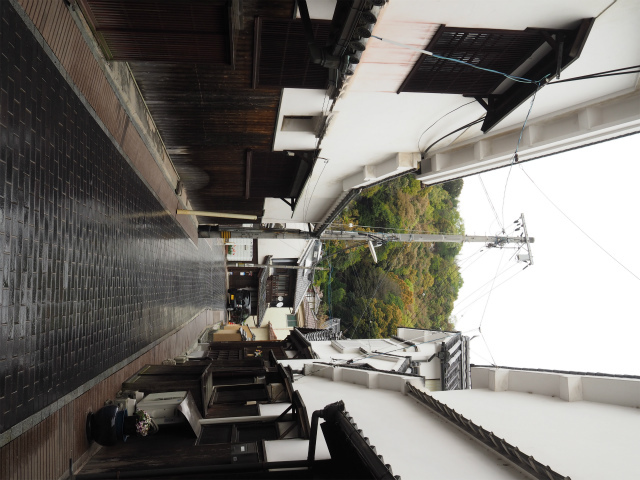 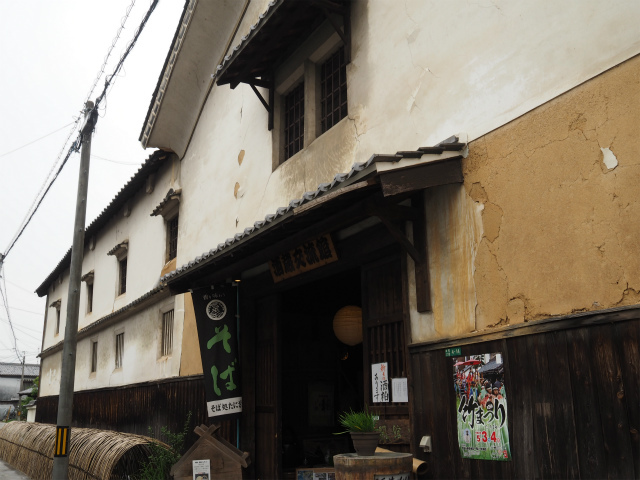 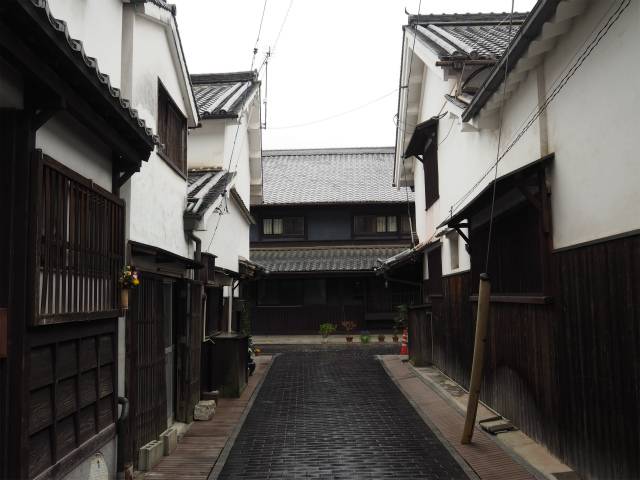 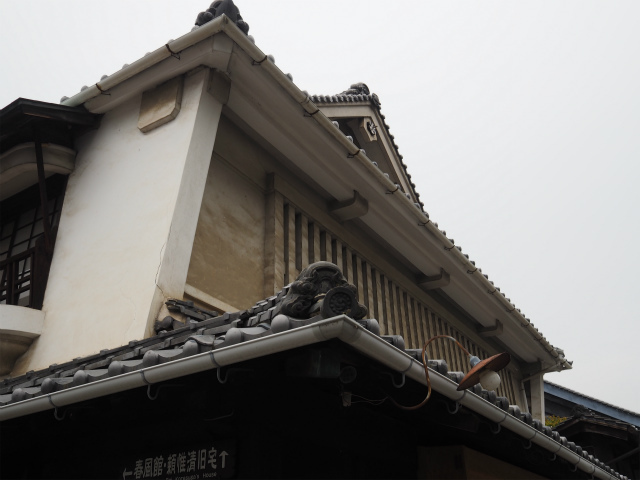 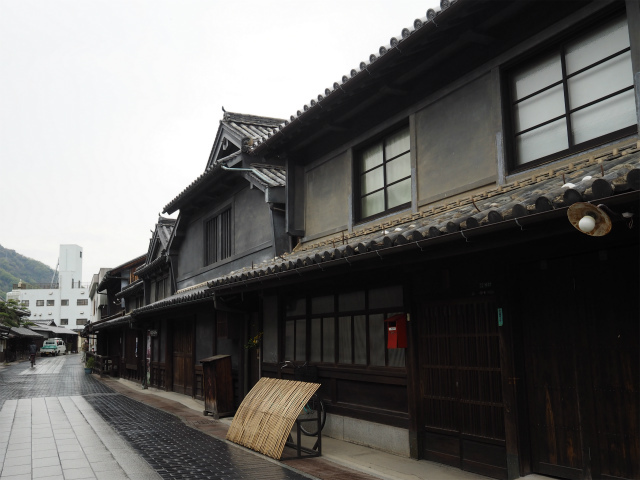 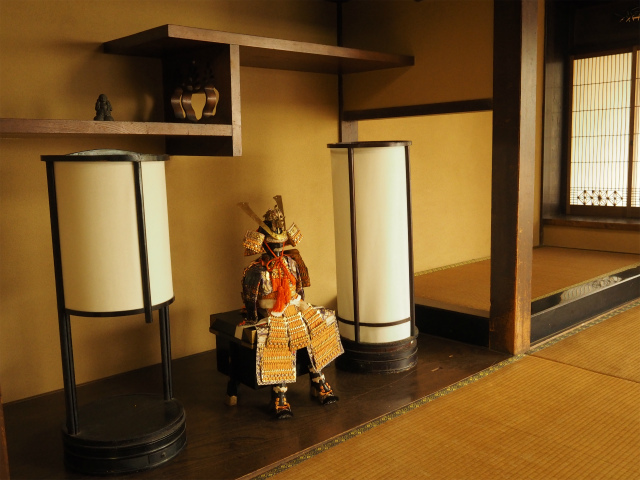 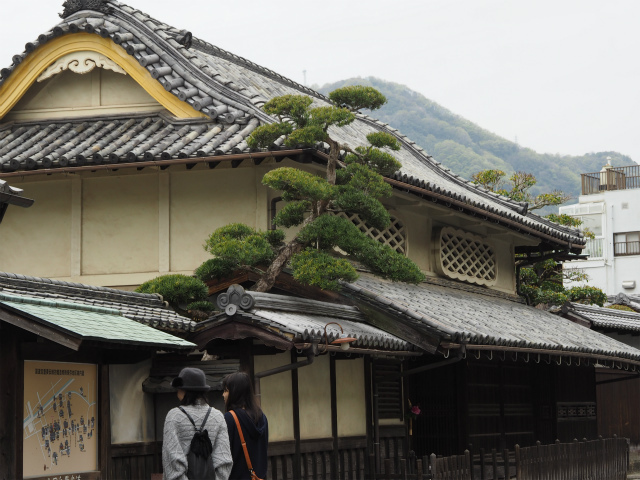 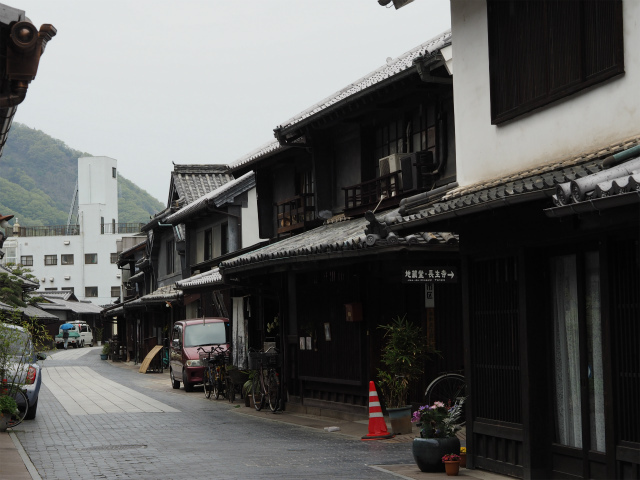 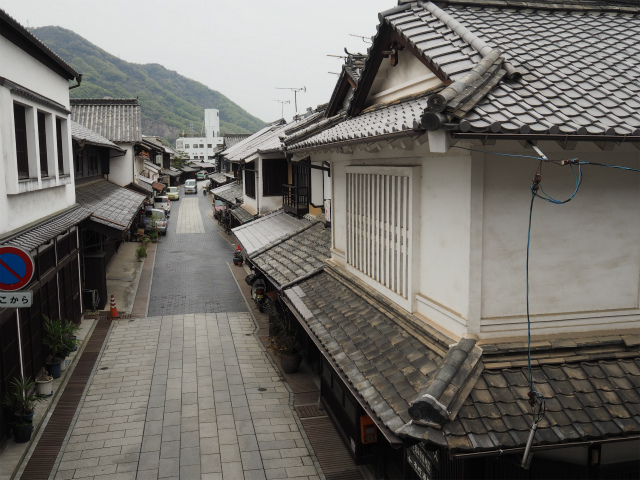 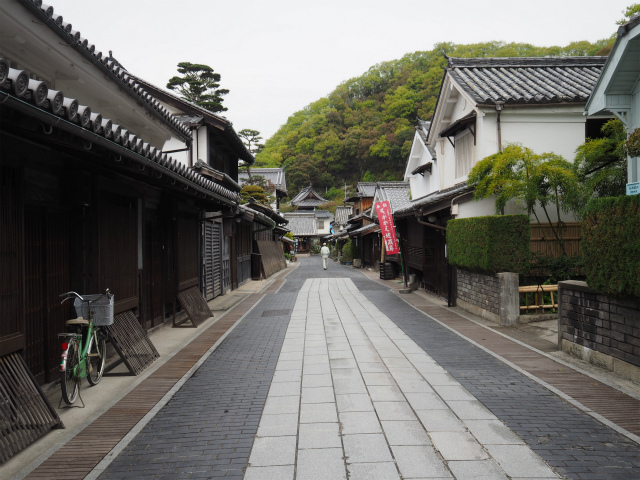 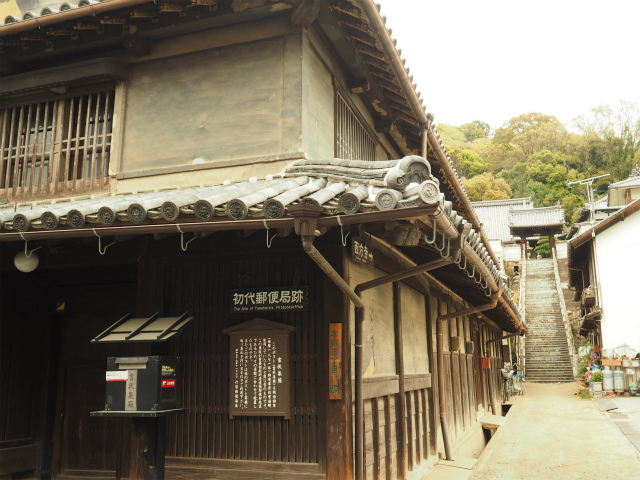 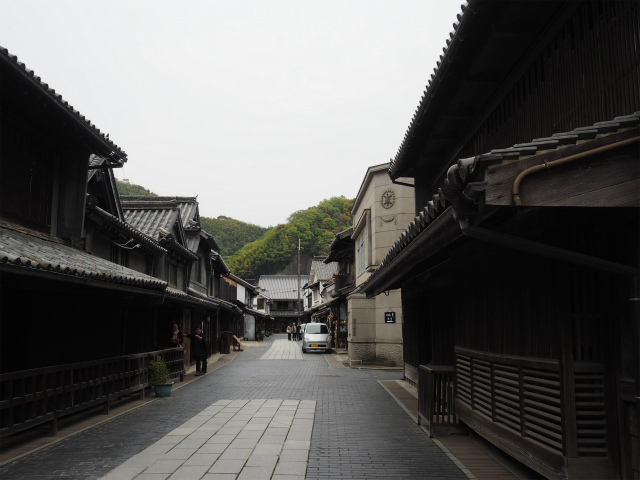 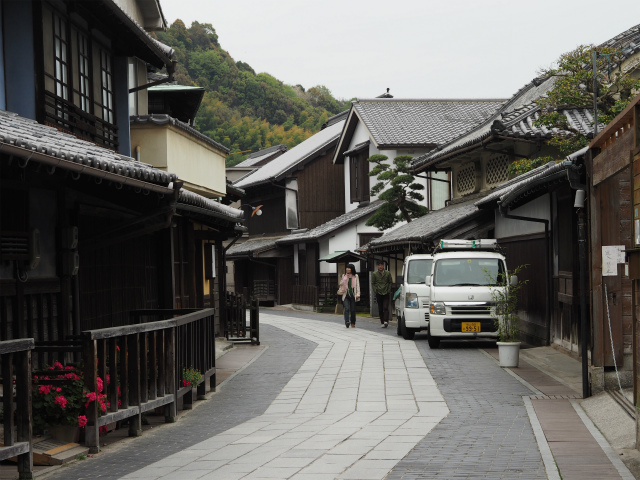 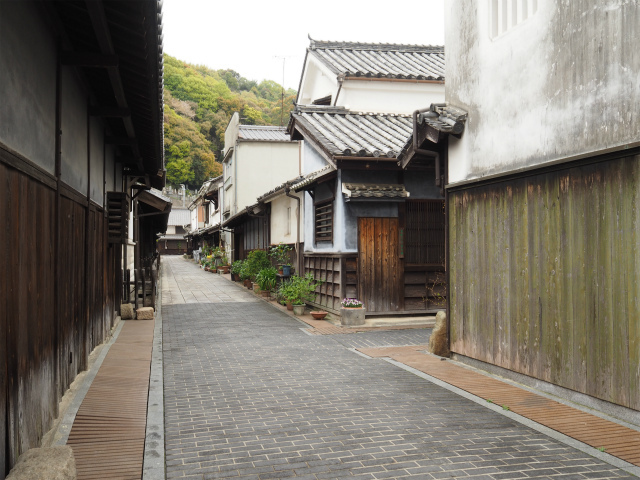 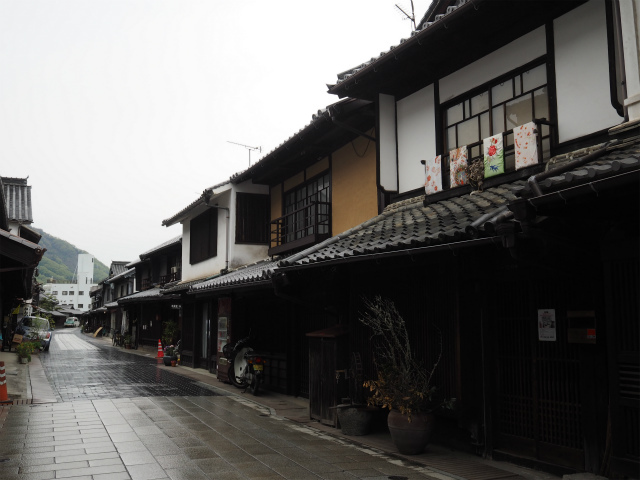 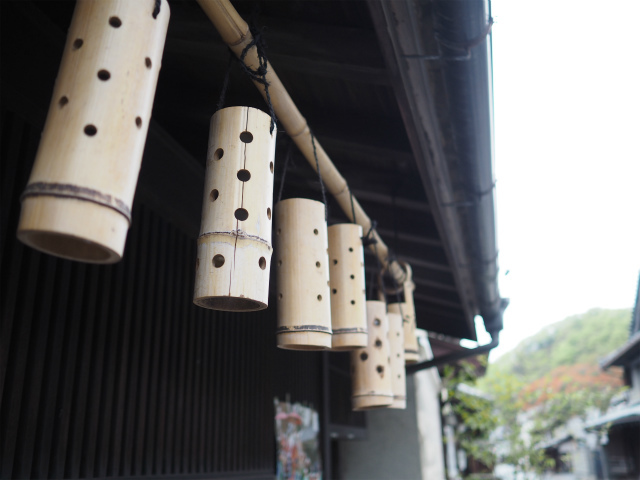 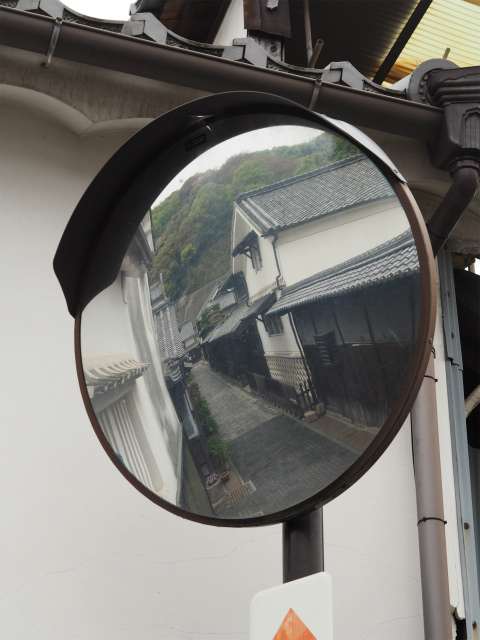 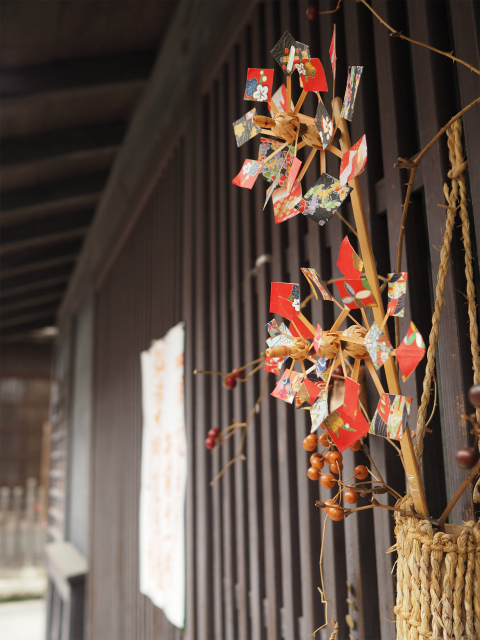 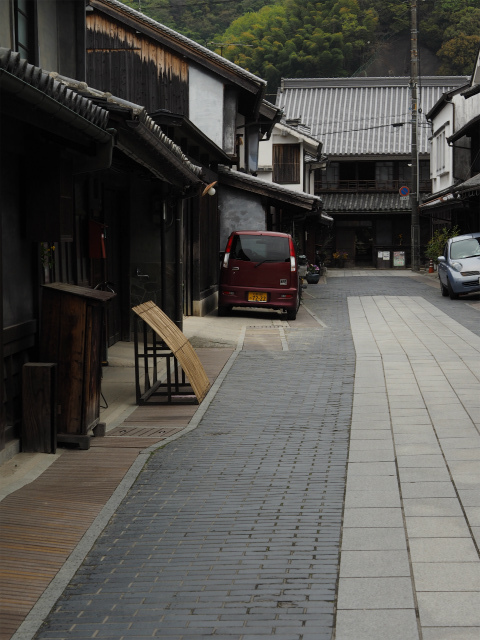 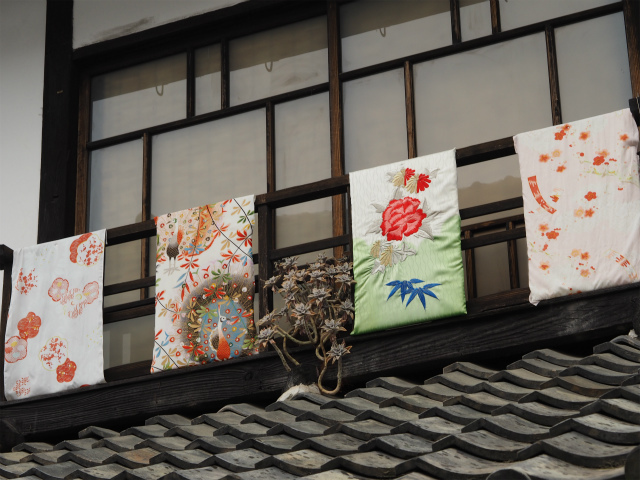 I visited this beautiful town, Takehara, once again. 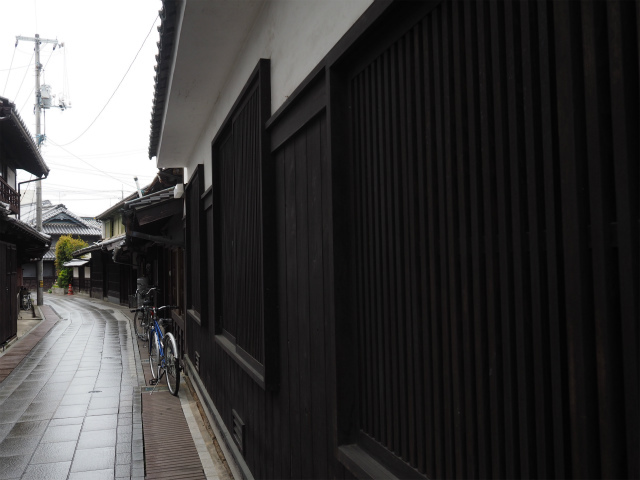 The town was hidden in mist, fine rain falling constantly and silently. 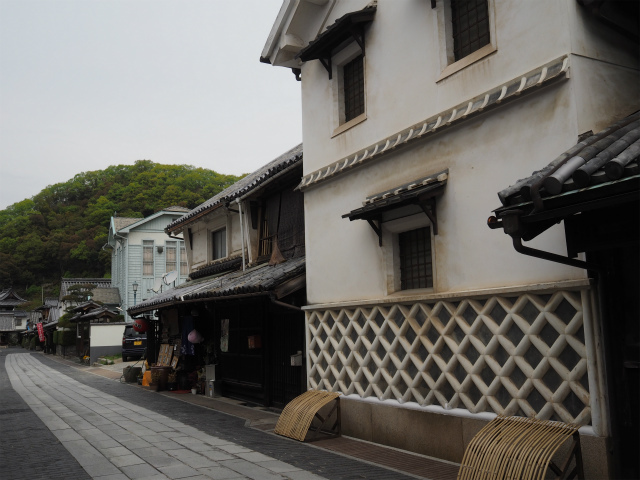 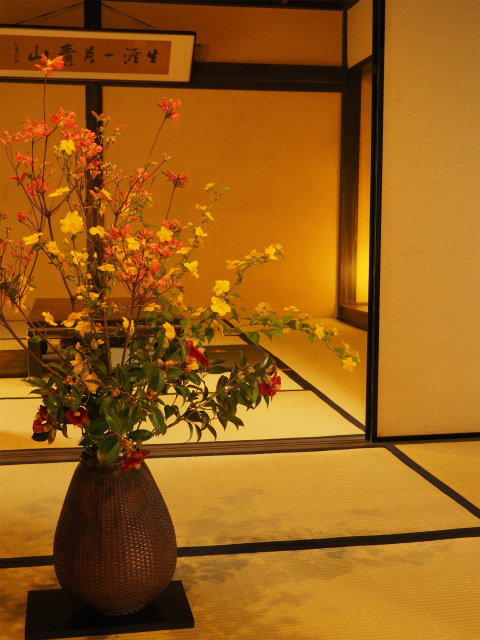 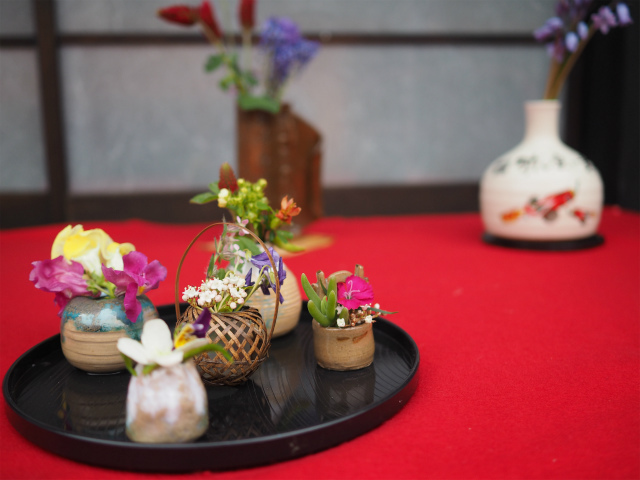 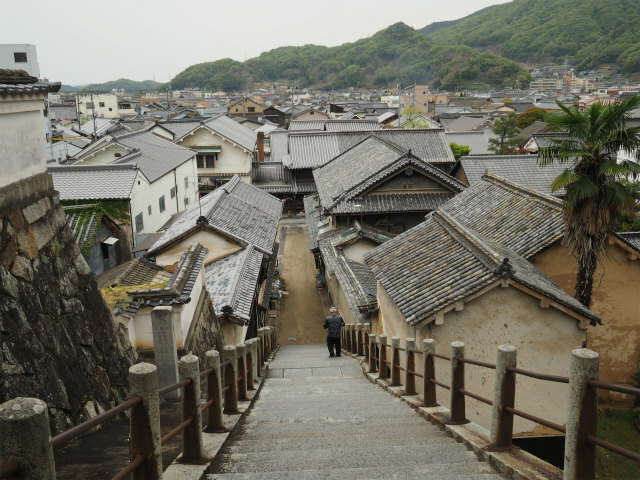 Occupying a strategic location on the Seto Inland Sea, it became renowned as a port city in the Muromachi period and then flourished as a centre of the salt industry in the latter days of the Edo period. 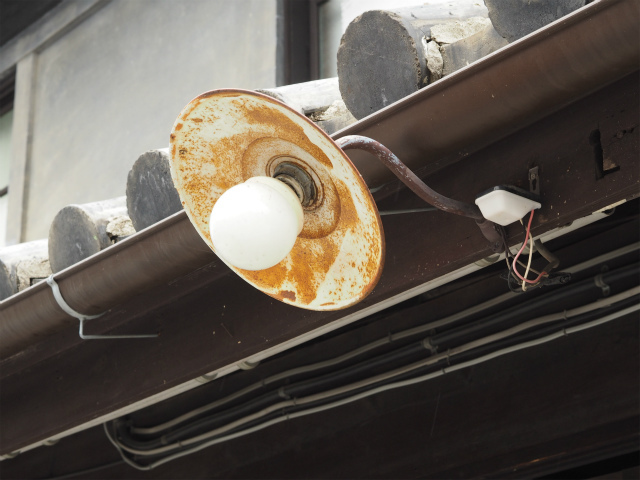 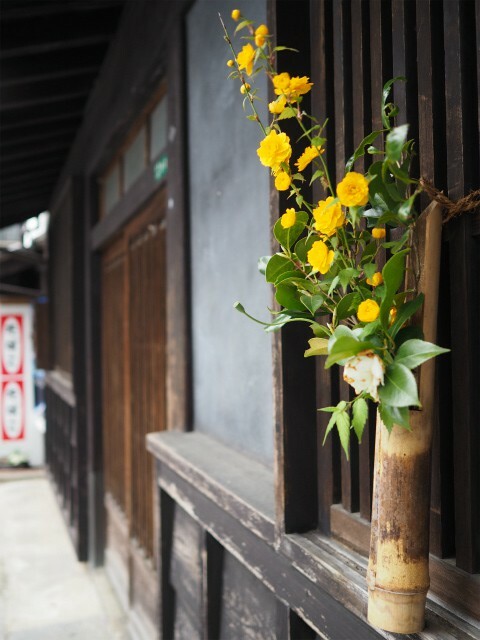 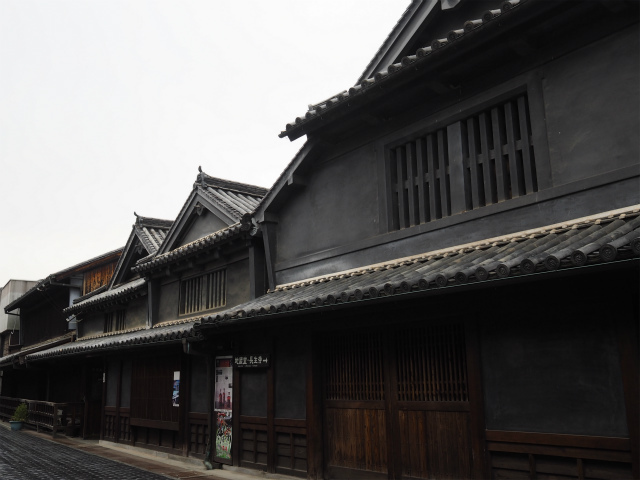 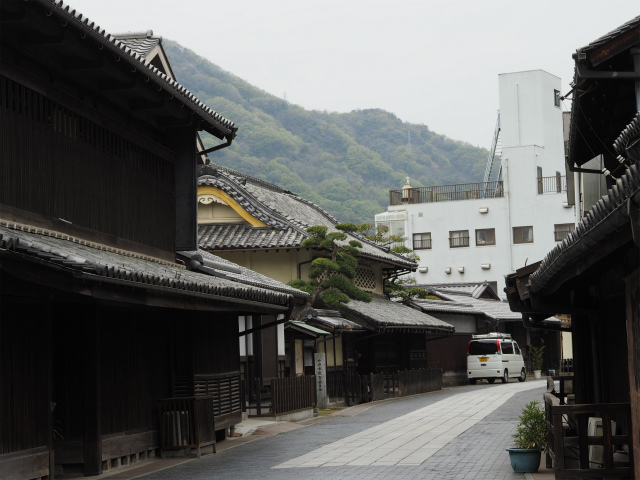 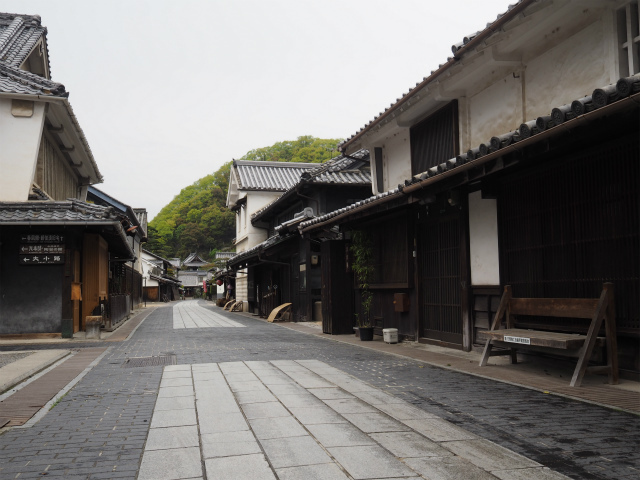 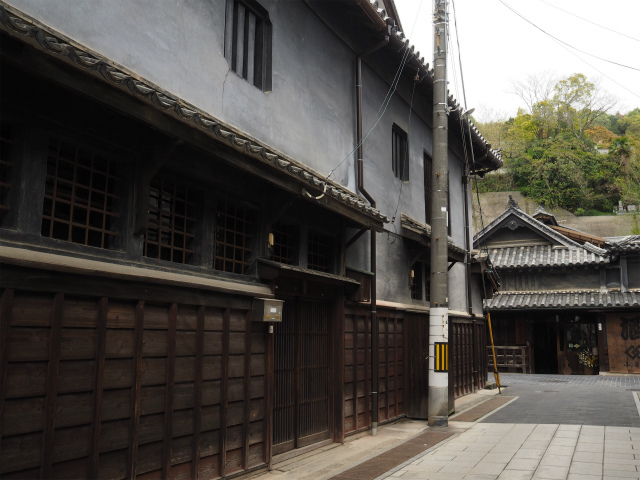 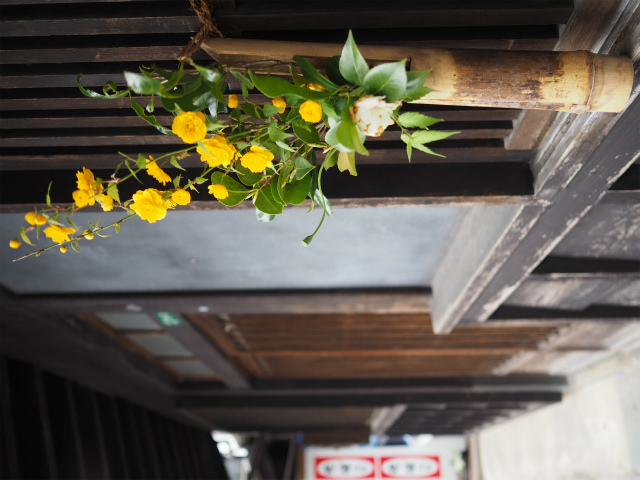 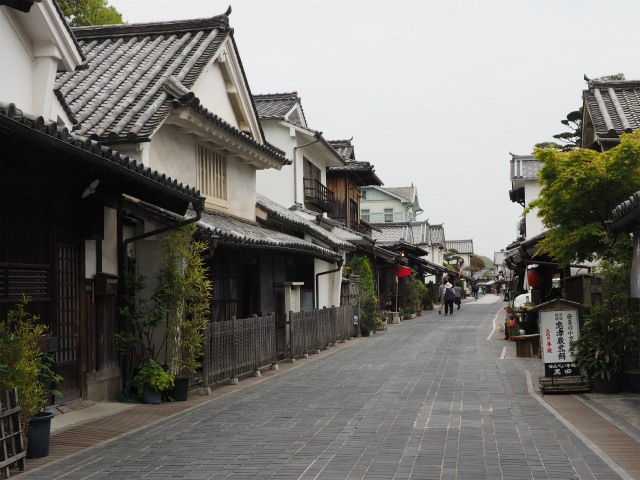 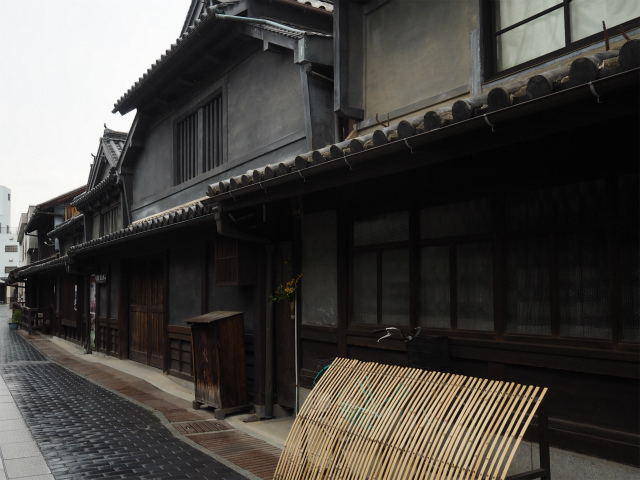 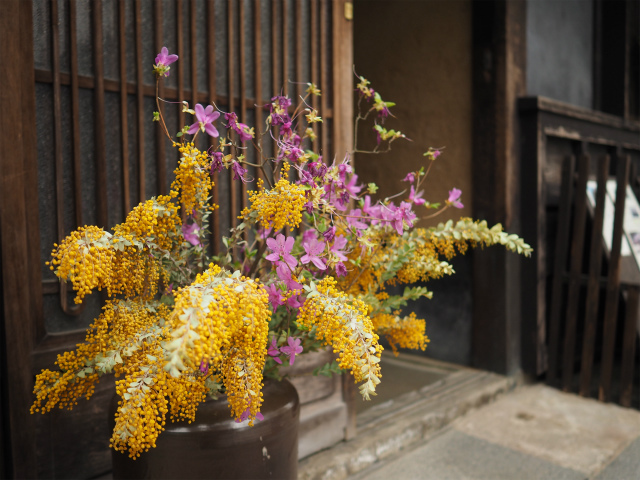 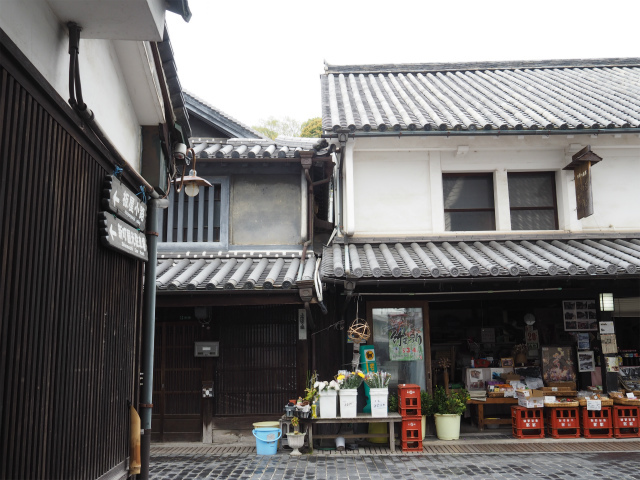 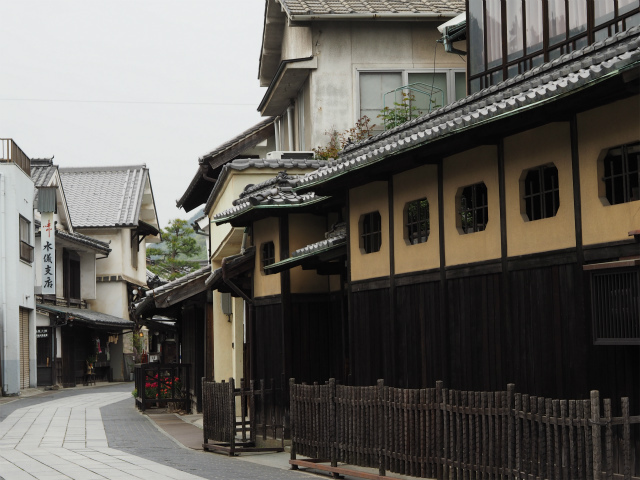 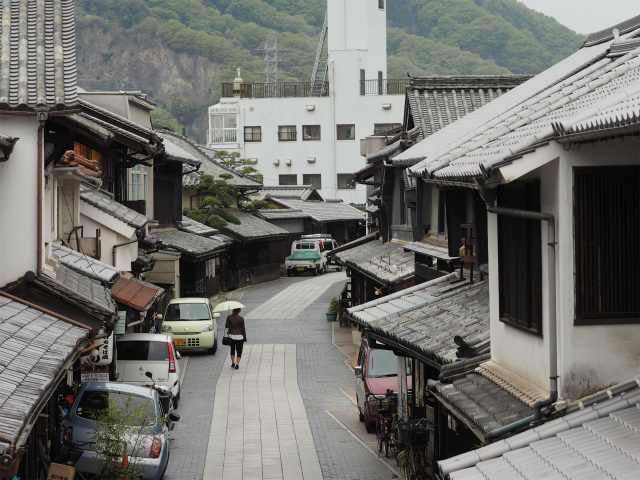 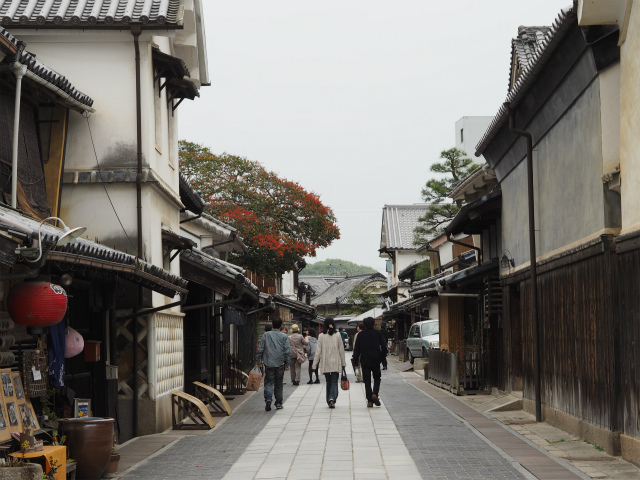 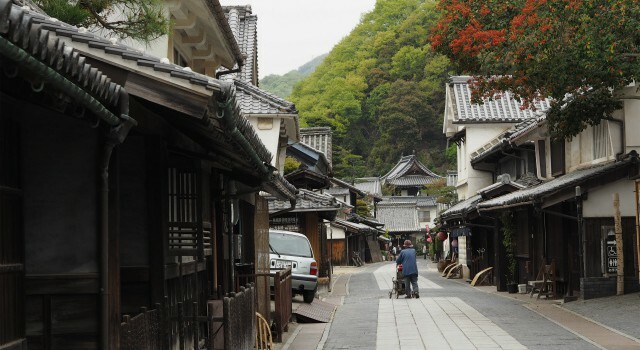 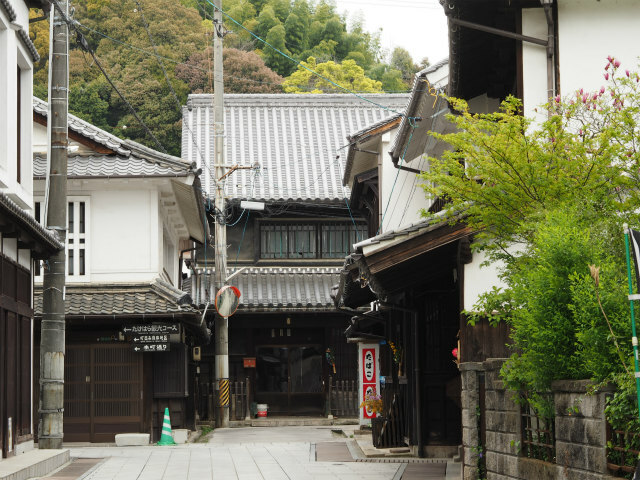 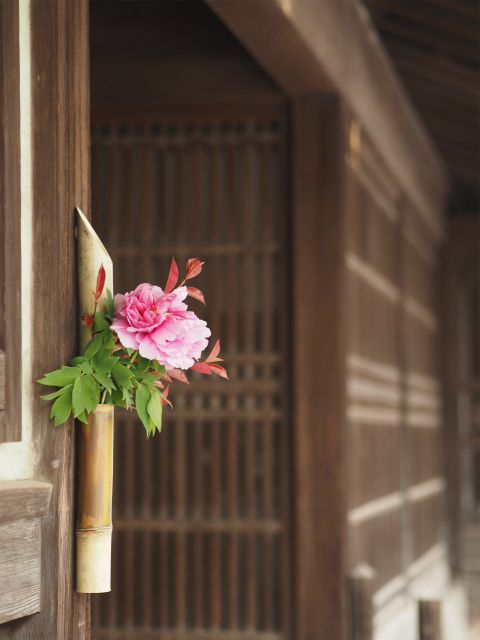 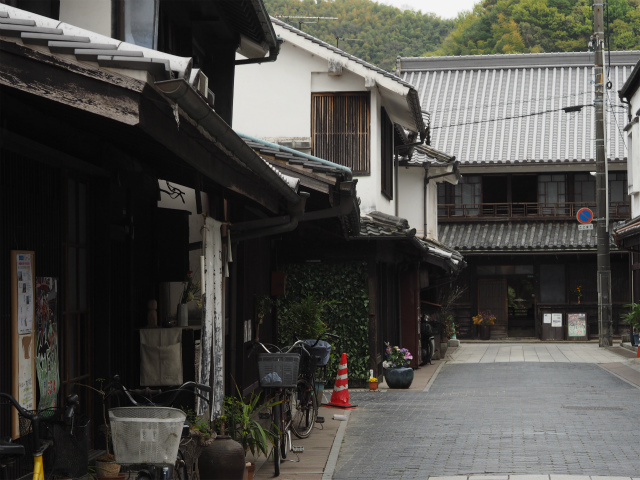 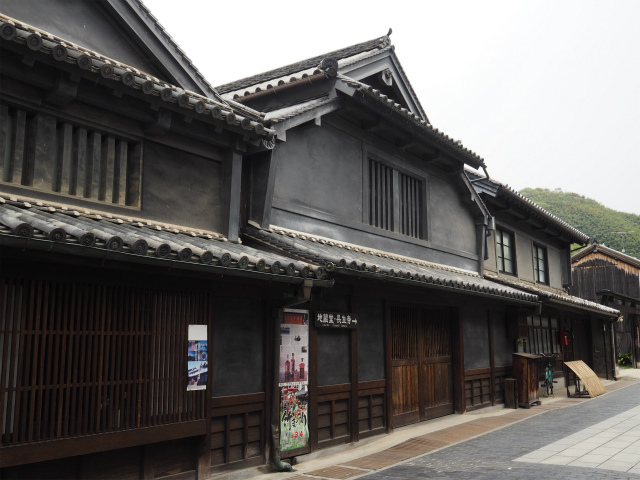 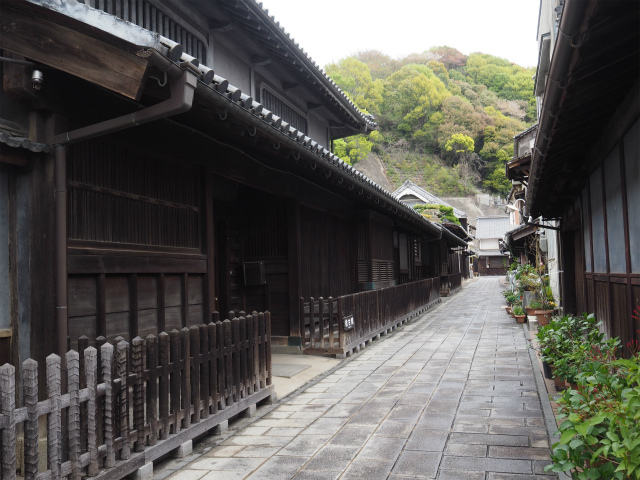 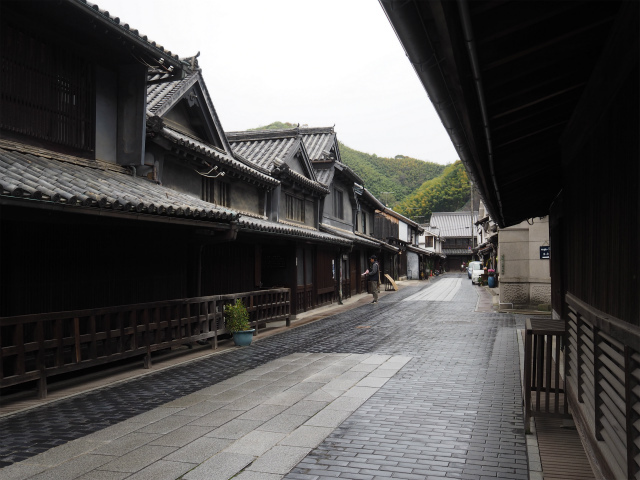 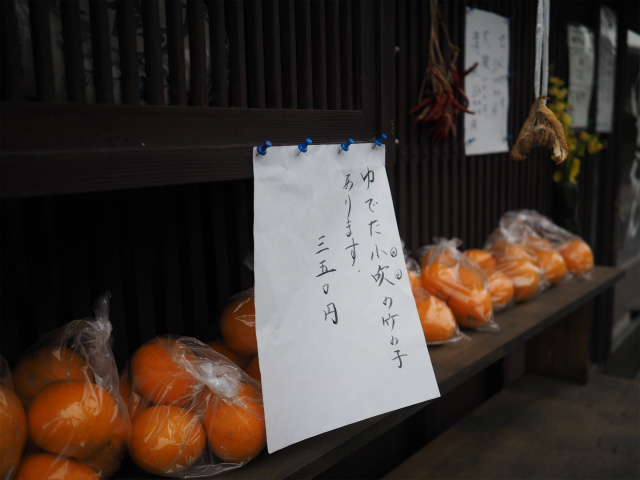 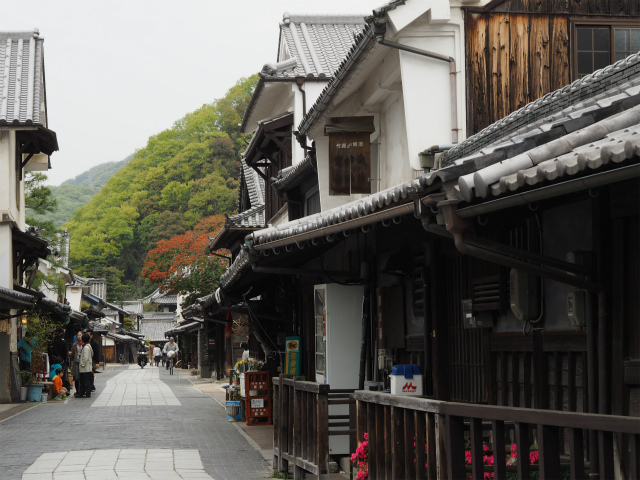 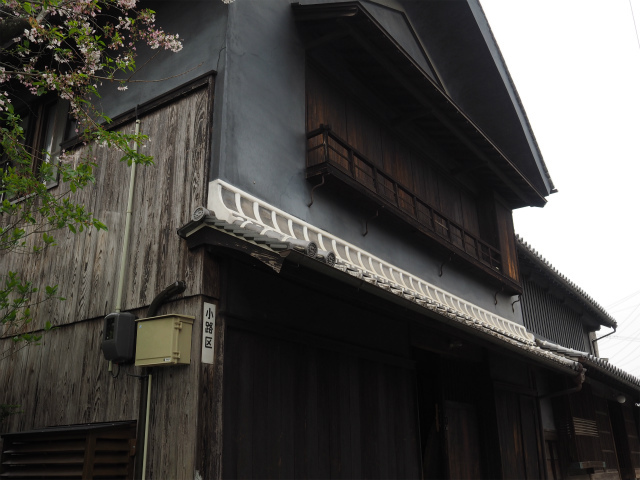 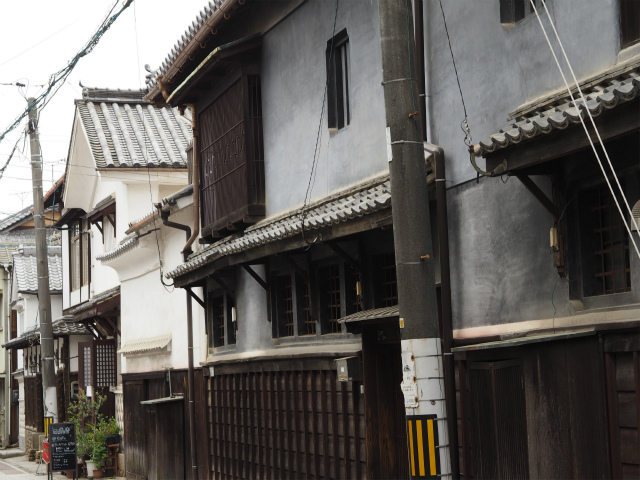 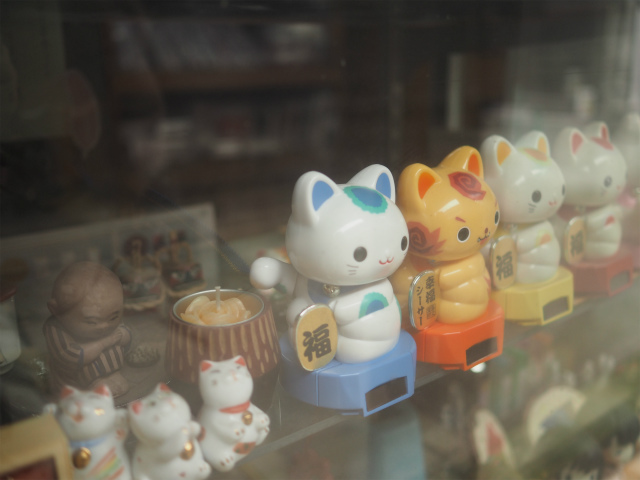 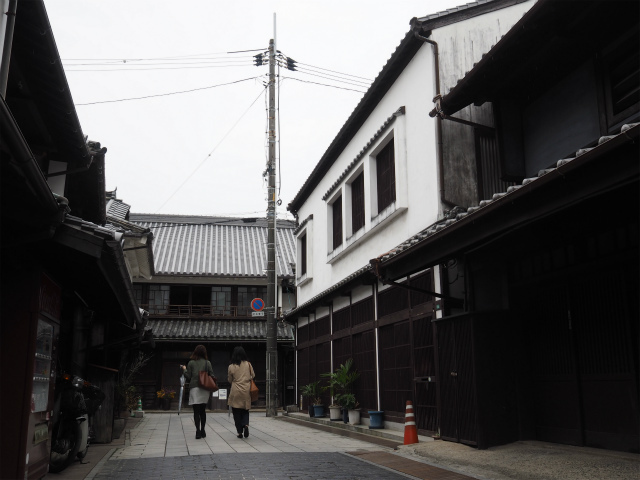 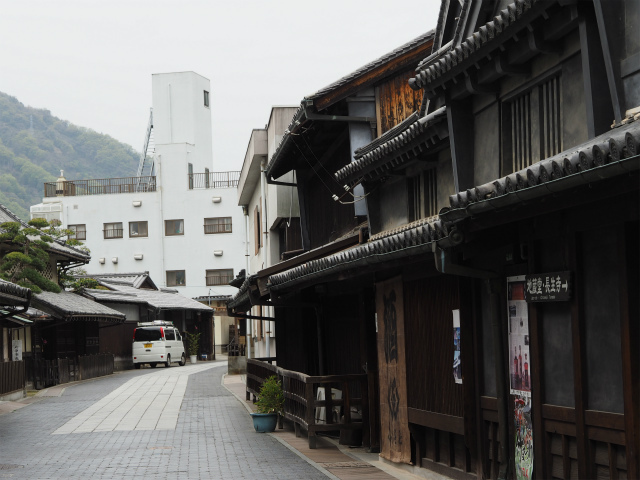 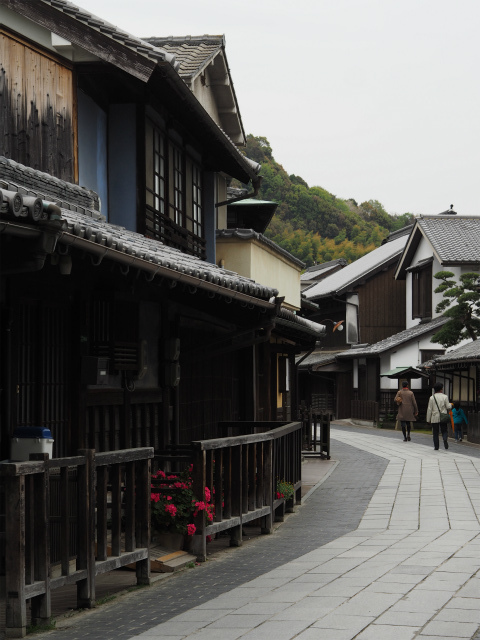 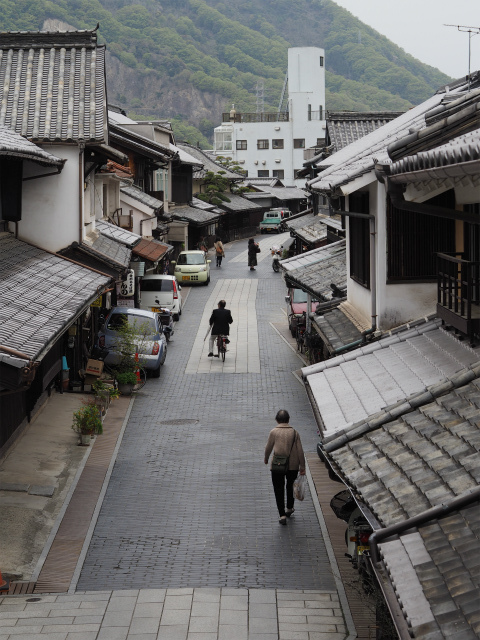 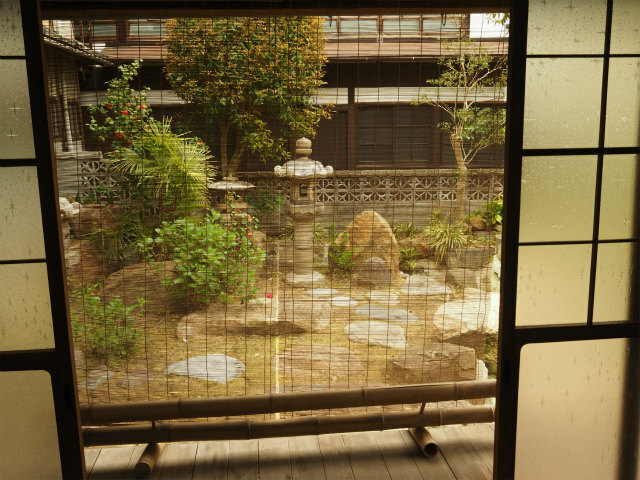 More recently, it has styled itself as ‘The Little Kyoto of Aki’ and the Special Historical District of old warehouses was selected as one of Japan’s ‘100 Most Scenic Towns’.